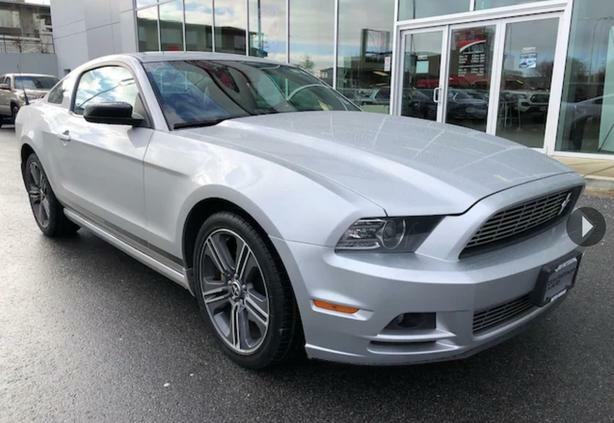  Log In needed $14,888 · 2014 Ford Mustang Very Clean Local B.C. For further information or to schedule a test drive, please call me at 250-661-5989 and ask for Cohan Sassaman. The vehicle is located in Victoria BC.